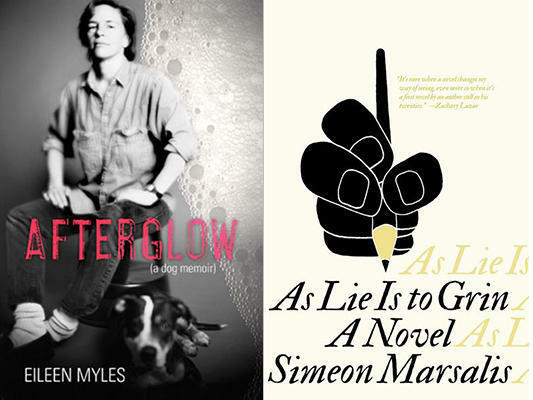 This week on The Reading Life: Susan talks with poet Eileen Myles, whose new memoir is Afterglow, and Simeon Marsalis, whose new novel is As Lie Is to Grin. 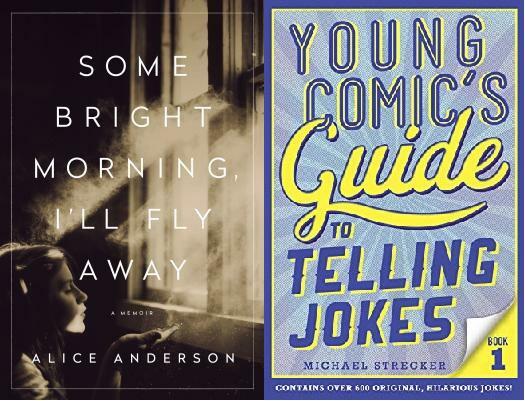 This week on The Reading Life: Bill Loehfelm's policewoman Maureen Coughlin takes on Mardi Gras in "The Devil’s Muse." We’ll also hear from artist Emma Fick, who has created the very charming and colorful sketchbook, "Snippets of New Orleans."